In 2019, the Dominican Republic celebrates 175 years of independence. When Christopher Columbus first arrived on the island, then Hispaniola, the native residents were thriving, yet were shortly decimated by Spanish disease and slavery. Spanish and French colonists continued to move to Hispaniola, bringing with them thousands of slaves. When the French colonies declared their independence in 1804, they became the Republic of Haiti. Not long after, the Spanish colonists declared their own independence in 1821, becoming the Dominican Republic. Afterward, Haiti invaded the new neighboring country, until Dominican autonomy was reclaimed in 1844. Fast-forward into the future and the Dominican Republic is one of the Caribbean’s most-visited destinations, but mostly for winter-escaping beach bums who want to visit an all-inclusive resort in Punta Cana and, well, stay there. 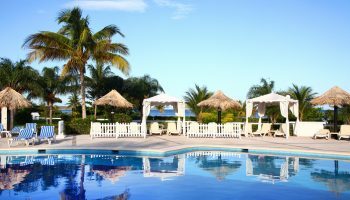 While the all-you-can-eat buffets, endless drinks and perfectly-curated schedules at all-inclusive resorts are nice, there’s so much more to see in the Dominican Republic beyond the walls of your favorite hideaway. 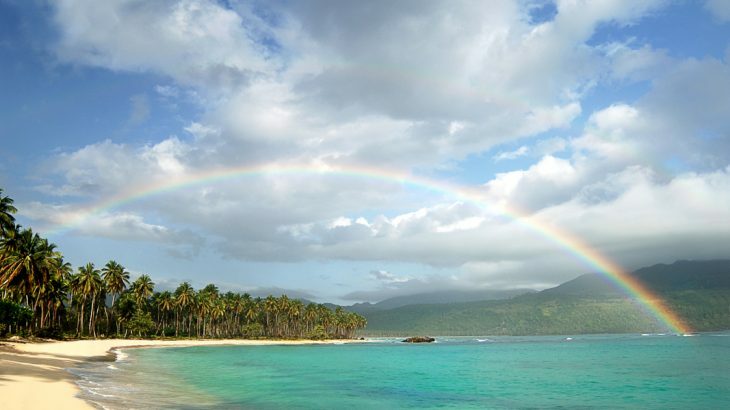 Check out 14 reasons to visit the Dominican Republic this year. 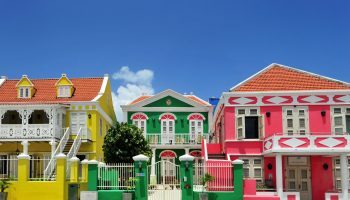 None of them are walled-in, all-inclusive resorts, but all of them are well worth the effort to get out of your comfort zone and see this beautiful country for all it offers, just in time for its 175th anniversary of independence. Would you believe that you can go whale watching off DR’s shores? While you might think of spotting humpback whales as more associated with the northern latitudes, it’s true! 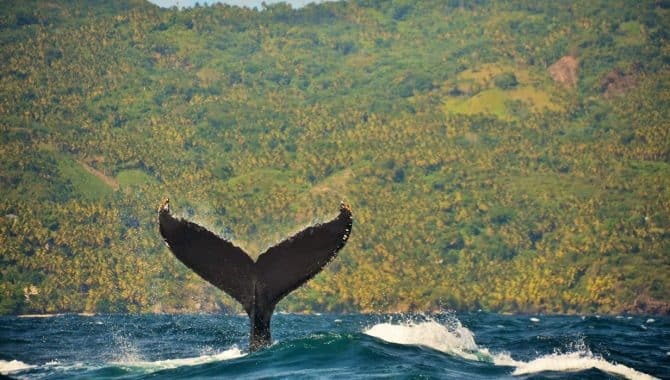 From mid-January to March, Samaná Bay is a humpback whale nursery and safe haven for mother whales to nurse their calves. The bay sees around 2,500 whales each year, making it one of the best places in the world for humpback watching. On the south side of Samaná Bay, you’ll find Los Haitises National Park, one of the Dominican Republic’s largest protected areas. 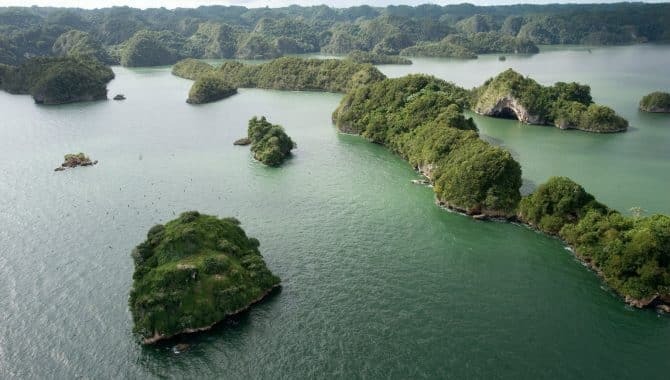 The national parkland is home to more than 200 species of birds, limestone caves and petroglyphs and pictographs that date back to the inhabitants who were on the island during Columbus’ arrival. You could spend an entire day exploring! If you’ve avoided the Dominican Republic thus far because you think of it as a “just lying on the beach” destination, then think again! The Dominican Republic offers loads of adrenaline-pumping activities to get you up and moving, both on the beach and further inland. 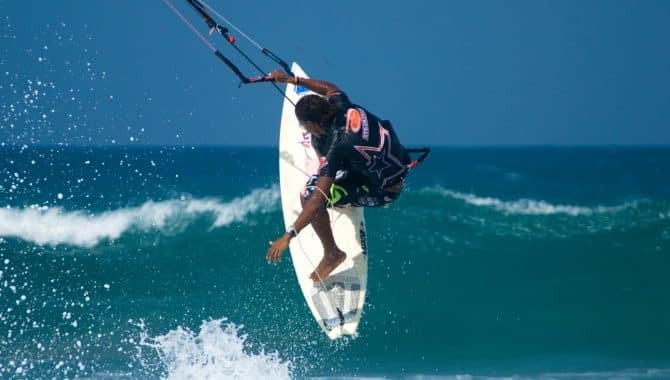 Beyond hiking the lush rain forests, you can go kitesurfing (the Dominican Republic kitesurfing capital is Cabarete), surfing, whitewater rafting and even canyoning. 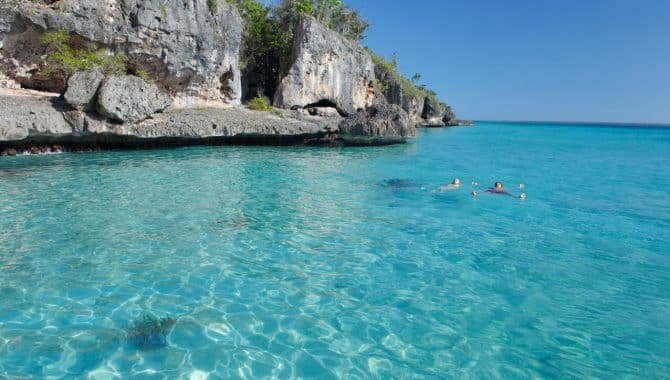 If your idea of a fun adventure includes being under the water rather than above it, just know that the Dominican Republic is a prime snorkeling spot. Some of the most popular places to take to the water include Catalina Island Beach West, Dominicus Beach and Silver Bank. Get up close and personal with beautiful reefs full of angelfish, pufferfish, lion fish and more. 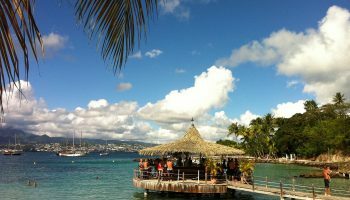 You can easily find reputable snorkeling tour providers that will outfit you with all the gear you need, plus transportation, meals and drinks. The Dominican Republic has an amazing culinary scene. 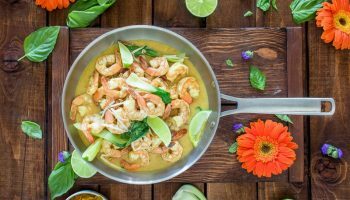 While you’re all-inclusive resort is sure to serve international cuisine, a few local dishes and maybe a nice steakhouse or two, you won’t get an authentic taste of the island without venturing outside. When you branch out to the local eateries, you open up your taste buds to a variety of new and exciting experiences. 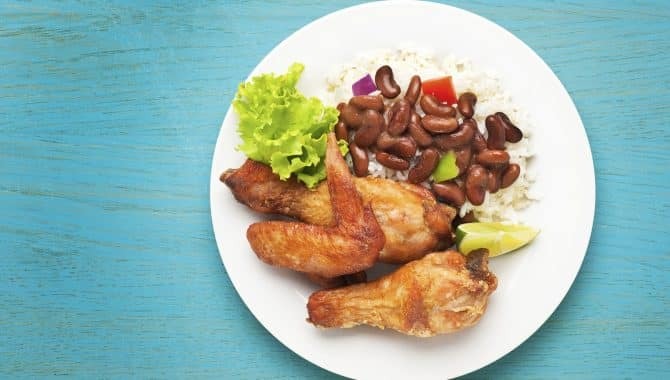 Be sure to try los tres golpes—the national breakfast of mangú, fried eggs, queso frito and thick-sliced fried Dominican salami for breakfast; For lunch or dinner, fuel up on Dominican-braised chicken, pollo guisado; And top it all off with the dessert habichuelas con dulce, or sweet cream of beans. Dream of taking to the waves with expertise, but don’t have the skills just yet? Attend the Pauhana Surf School on Encuentro Beach. 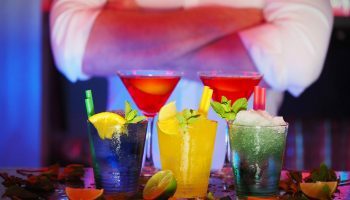 Beginners are made to feel especially welcome, and while the atmosphere and vibe is laid-back, you can be assured that the equipment quality and safety standards are on par. Even kids are welcome at this surf school, so you can make the outing an event for the entire family. While the Dominican Republic is served by most major airlines flying from major airports in the United States, this year, it’s easier than ever to get there. 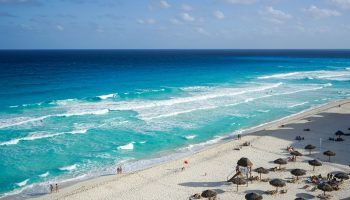 In June 2019, Southwest Airlines is adding a new route to Punta Cana from Houston, operating every Saturday in the summer. 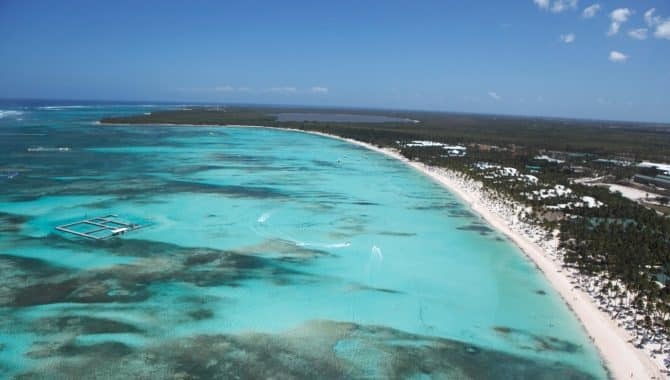 Frontier Airlines is offering new non-stop service to Punta Cana from Cincinnati currently, operating on Fridays, and, as of January 2019, Frontier Airlines is also offering non-stop service between Cleveland and Punta Cana. You don’t have to stay at a resort in order to see the best beaches of DR. Most of the country’s coastline consists of sandy beaches, so all you have to do is leave the hubbub of the tourist spots to find your own private piece of paradise. Some of the best non-resort beaches include Playa Macao, with its surfing camp and seaside eateries; Punta Bonita, a picturesque spot lined with coconut palm trees; and Playa Fronton, which you can only reach via a snorkeling boat trip or hike. Yes, it’s possible to find boutique hotels in the Dominican Republic! You absolutely can stay at a hotel with lots of character that’s small, intimate and cozy where you’re not walking past hundreds of other hotel rooms just to get to the beach or on-site restaurant. The Peninsula House, for example, is only six luxury guestrooms, with a beautiful setting, ocean views and a private beach. 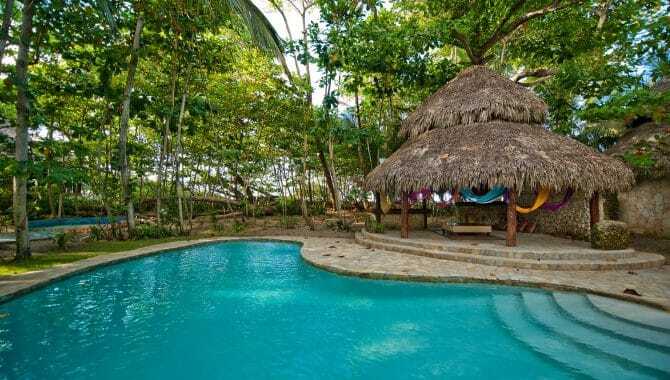 Or, Sublime Samaná Hotel & Residences offers minimalist design, gourmet dining and complimentary yoga classes right on Coson Beach. The Dominican Republic offers as much beauty below ground as it does above. Check out Cueva de las Maravillas, a mammoth underground cave system that’s tens of thousands of years old. 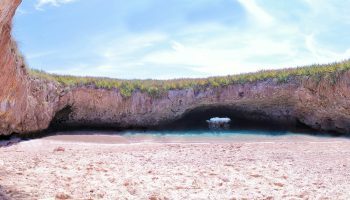 Part of the cave is open to the public and is well taken care of and lit, so you can explore comfortably, with no fears of tight spaces or pitch black darkness. Ramps, elevators and concrete walkways make the cave easily accessible as well. 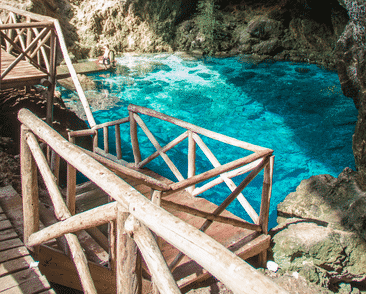 After you’ve had your fill of swimming in the sea, swim in a sinkhole, when you visit Hoyo Azul, or the Blue Hole. This all-natural sinkhole is filled with clear water and surrounded by cliffs. It’s a beautiful spot that you can visit as part of a day tour, as you hike through the rainforest. Multiple museums in the Dominican Republic will make your trip to the country both fun and educational. When you take a day trip into Santo Domingo, make sure you stop in at three of the best, starting with the Larimar Museum, which is dedicated to the semi-precious larimar stones, found only in the Dominican Republic. The museum teaches you all about the stones’ origins, mining process and jewelry. Next, the Amber Museum is situated inside a historic villa, displaying amazing amber samples from both the Dominican Republic and all over the world. A guided tour teaches you the prehistoric origins of amber and talks about the importance of amber to the Dominican Republic today. Lastly, the Museum of the Royal Houses gives you a deeper look at the country’s colonial history. Maybe you don’t want to take the kids canyoning or kitesurfing just yet. 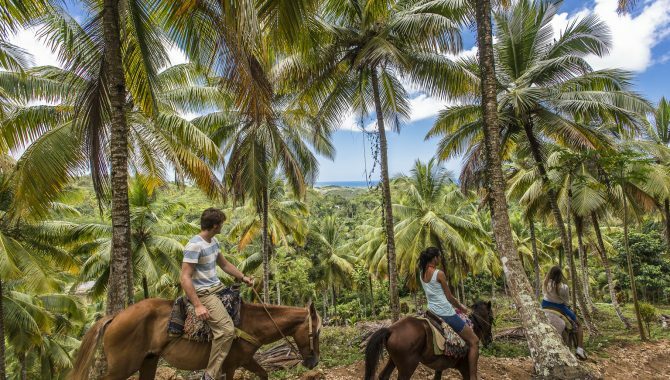 If so, there are plenty other family-friendly adventures in the Dominican Republic. At Bavaro Adventure Park, you and your crew can enjoy 16 eco-friendly activities set across 110 acres, including three zip lines, Segway courses, paintball, a flight simulator and more. Additionally, there is a pool, eco tours and a special section catering specifically to kids ages two to seven. The Dominican Republic has exported a lot of different goods over the centuries, but some are more well known than others. 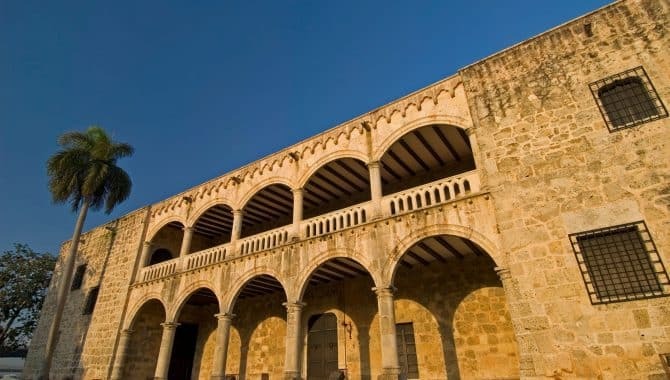 In the port city of La Romana, check out the historic structures dedicated to the sugar industry. You’ll find that sugar is still a big part of the culture, as the entire town was built around the cutting, milling and exporting of it. You’ll also spot another Dominican export in La Romana—cigars. 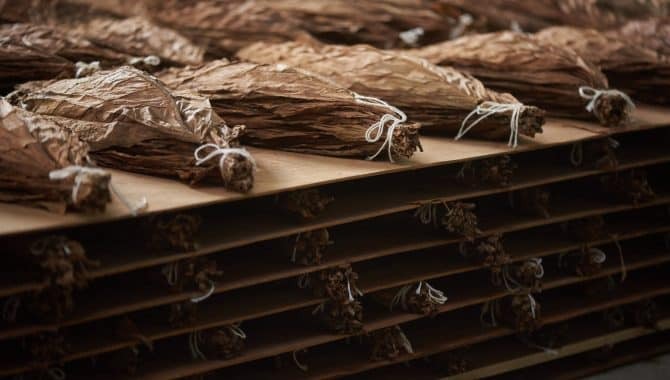 You can tour the cigar factory, Tabacalera de Garcia, and see what goes into making world-class, handmade cigars. Lastly, check out Dominican chocolate when you make a short trip to Hacienda la Esmeralda, where you see how cacao beans are grown and harvested (and maybe even get a few sweet samples! ).